Camping is adventurous in the nature surrounded by green cedar forest and snow covered mountains. One should relax from the tired and hectic schedule of cities; this is the best way to relax. Camping gives you living close to nature, cool breeze and a sound of flowing water of river Beas. 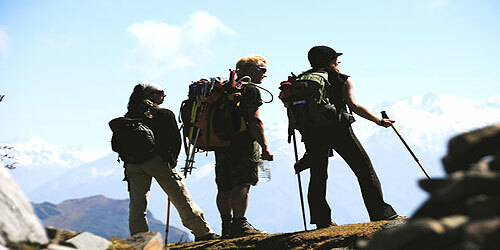 These camps mainly run by the Youth Hostel Association of India. April to June and September to October are the best month for Kullu Manali camps. Camping is safe and is conducted under the guidance of professional(s). Regular facilities like best sanitation, toilets and hygienic kitchen conditions are given. One should carry woolen cloth, a good pair of shoes, moderate eatables and must go through a heath checkup. The camps are water proof and safe during camping.